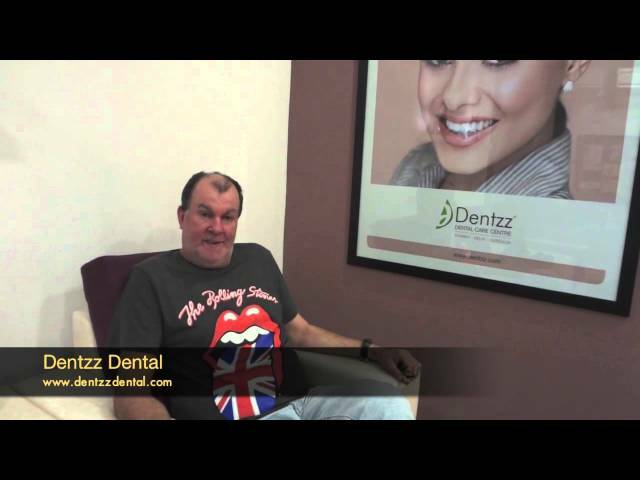 A Patient From Australia Shares His Review On Full Mouth Reconstruction Performed at Dentzz Dental. Book an appointment now. 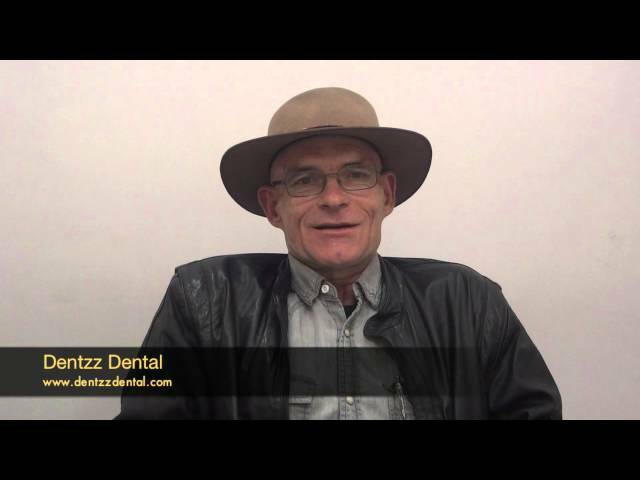 Patient Shares His Review On Dentzz Dental. Book an appointment now. 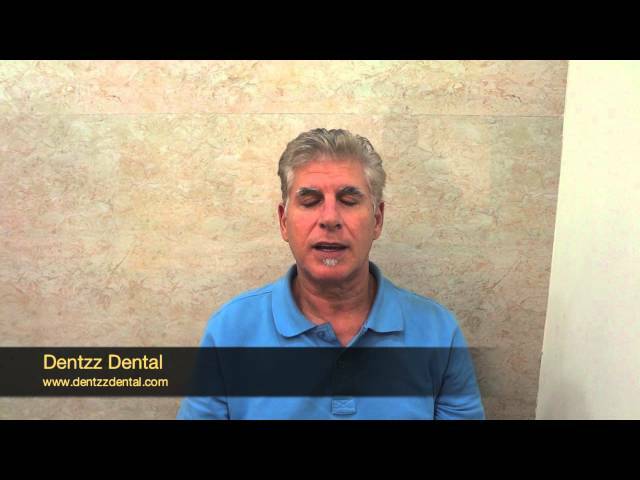 Happy patient shares his review about Dentzz Dental. Book an appointment now. 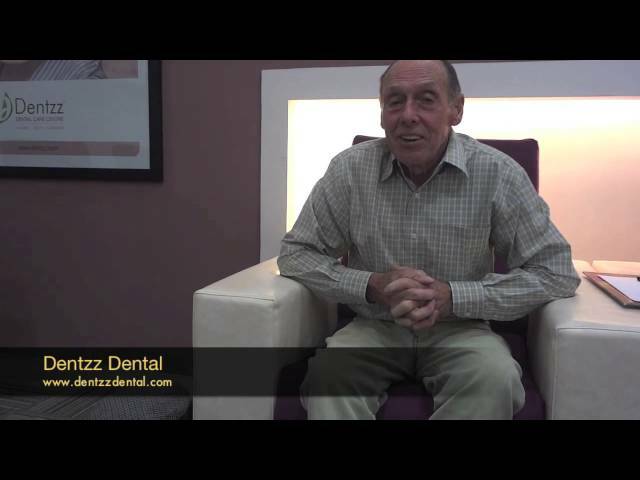 Patient From Sydney, Australia Shares His Review On Implants Treatment Performed At Dentzz Dental. Book an appointment now. 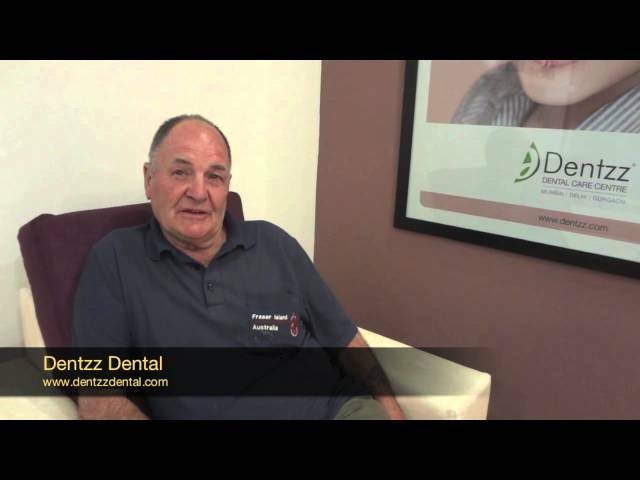 Australian Patient Shares His Review About Dentzz Dental. Book an appointment now.